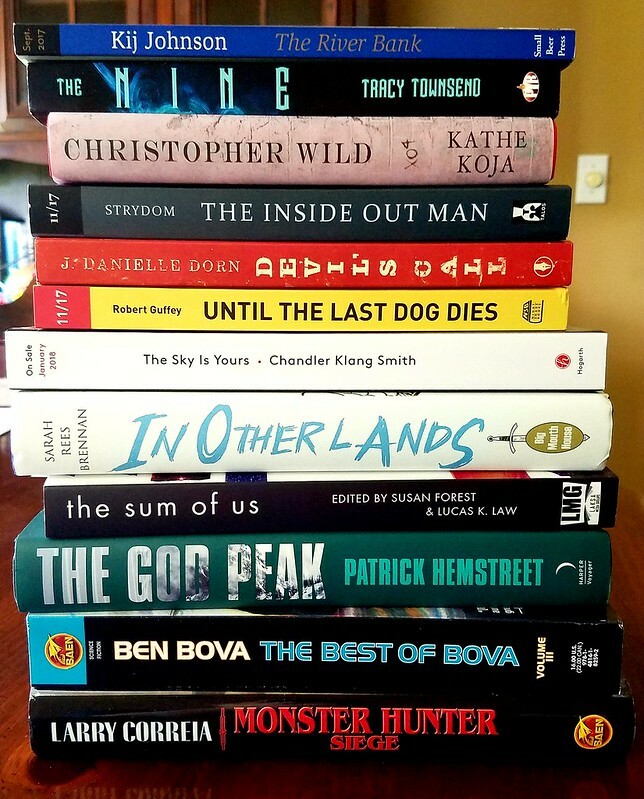 We’re trundling toward the weekend, with a nifty stack of new books and ARCs to peruse. See anything here you’d like to put on your own “to be read” stack? Tell us in the comments! Here are all the details for the National Book Festival, and here is my schedule. It’ll be my first time back in the DC area in a while — the last time I was there was in 2012, I think — so I’m excited to be coming back. See you there!